For millions of Americans, swimming pools and spas are great places for families to spend time together having fun. Yet it’s important to ensure everyone stays safe in and around pools and spas. 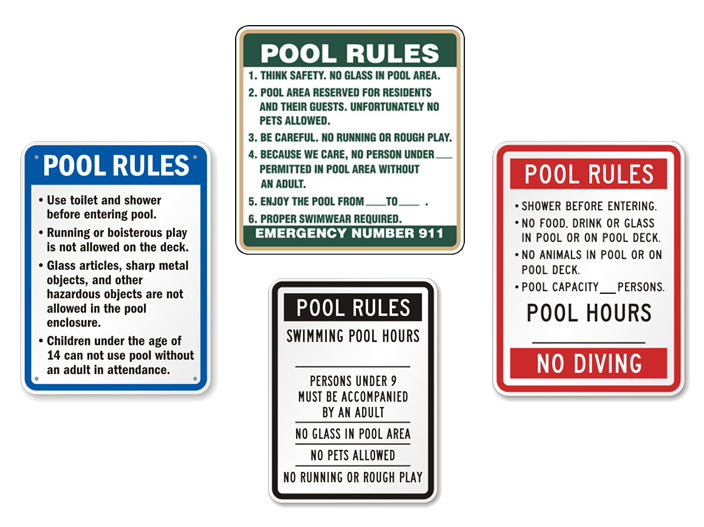 Pool and spa submersions and drownings happen quickly, especially when they involve children. A child can drown in the time it takes to answer a telephone. Be alert to the hazards of drownings, non-fatal submersion injuries and drain entrapments—and how to prevent them. Again, please don’t hesitate to contact us at 631-242-2667 if you have any questions about how to keep your pool & spa safe, or if you’re unsure about what these requirements mean.